Harley-Davidson hasn’t always been the top American motorcycle company — nor the first. There was a time that Duryea Motor Wagon Co. was the only one. Launched in 1896, Duryea was the first American motorcycle company and it was located in the nation’s industrial heartland, Springfield, Massachusetts. In 1901, another manufacturer crashed the scene. 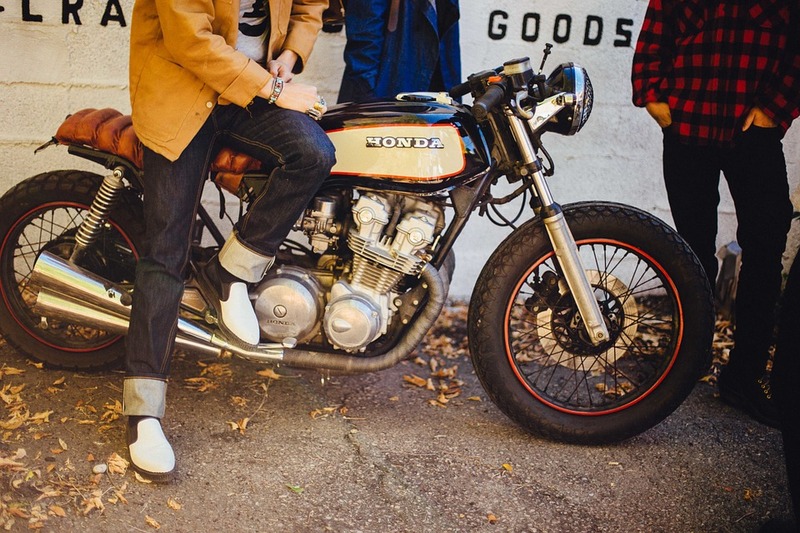 George H. Hendee had originally launched a a bicycle manufacturer but changed to motorcycles after launching his first model in 1901. That was the beginning of the Indian motorcycles, which were to become a mass-produced model by 1902. The well-known art deco streamlining of the Indian motorcycle only became a trademark of the Chief model in the 1940s. And now, the Roadmaster Classic has been one of the most sought after designs, current marketing director for Indian Motorcycle says. 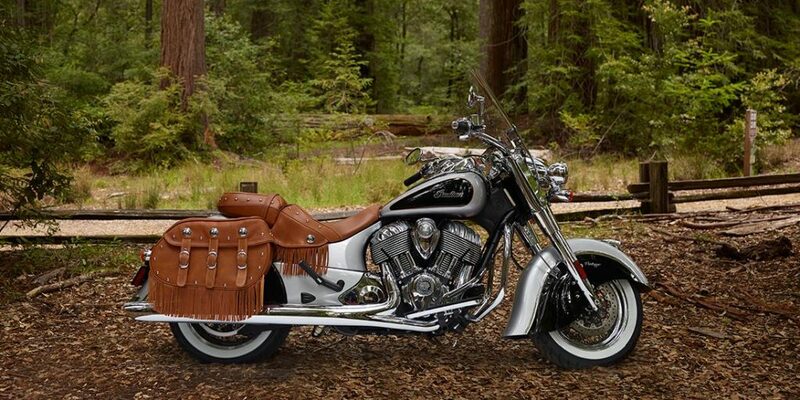 While the current-day Indian is back from the dead, the company hasn’t been the same since Polaris took over ownership of the Indian brand name in 2011. Like before, the lightweight design is still one of Indian’s main characteristics. But unlike the classic models, modern technology is being embraced by the new Indian. Today’s Scout model comes in the 100-horsepower and the entry-level 78-horsepower Scout Sixty model, two designs that will appeal to very different customers. While the new Indian still had a V-twin engine design, they are now updated with liquid cooling and overhead camshafts. As more people become acquainted with the new Indian, we must remember that this bike is one of the most beloved American classics, and that is stands with the Harley-Davidson as a true American legend. To check out some of the differences between the Indian and the Harley, watch the video below. Do you own an Indian? How about a Harley? And what do you like about it? Share your thoughts with us!